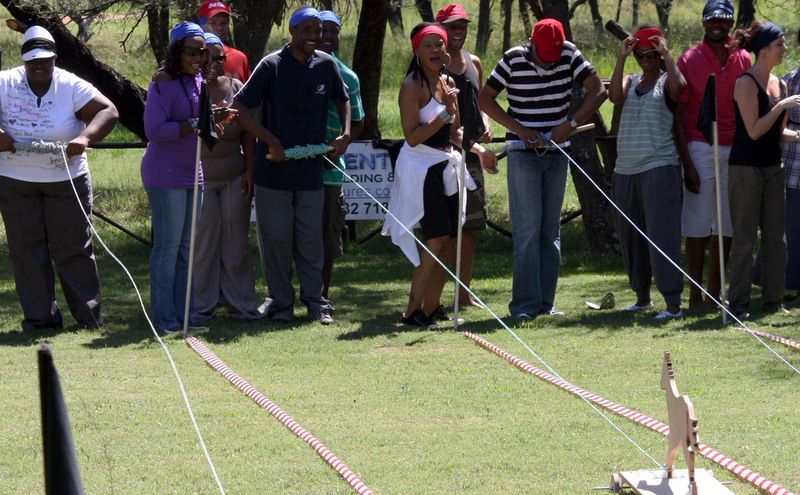 Various team building activities are available to suit your specific requirements. The rolling lawns, volleyball court and accompanying swimming pool lend themselves perfectly to suit your needs. 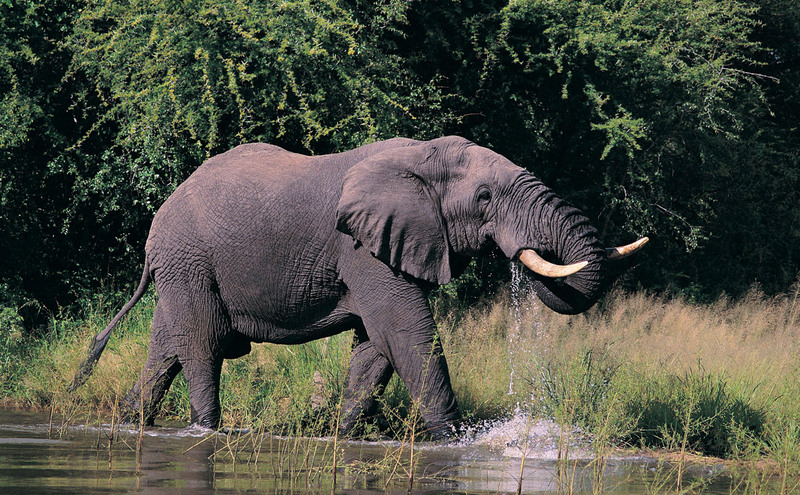 In addition, we offer unique bush adventures that make for great strategic, competitive or just simply fun-filled days crowned with camaraderie! 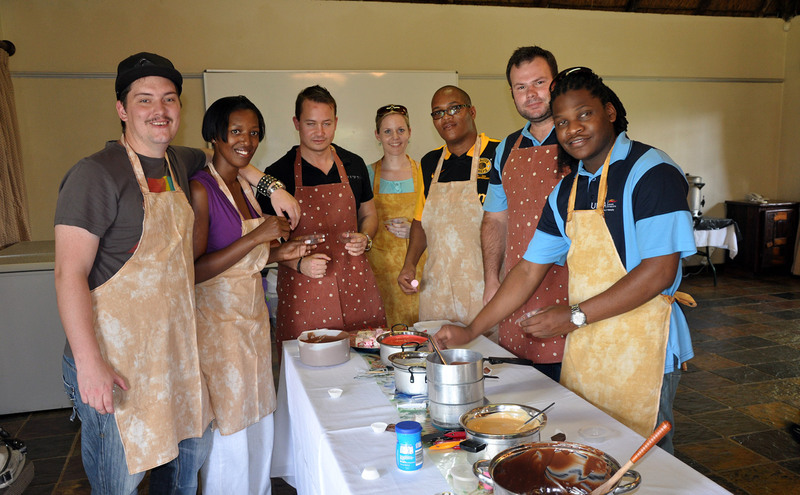 Experience an amazing race with a difference! 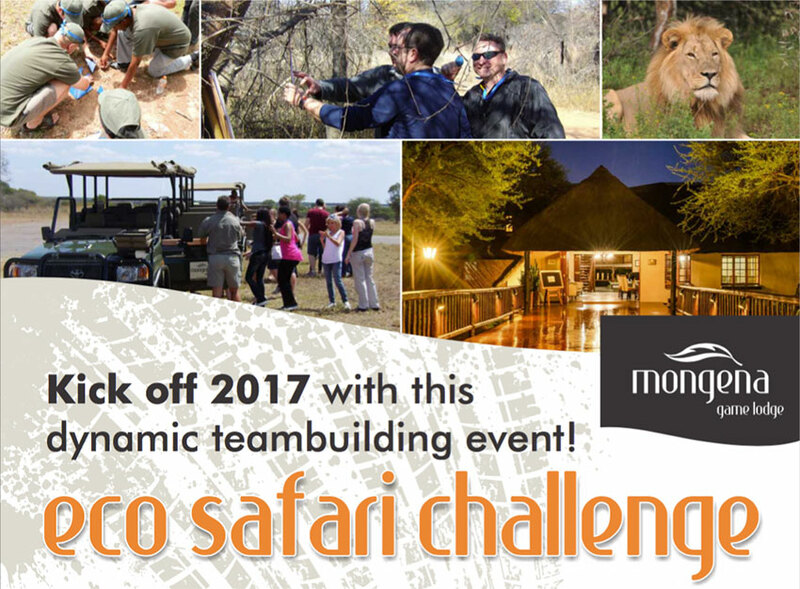 This action packed team building event is staged amidst the Big 5 in the Dinokeng Game Reserve in Gauteng. 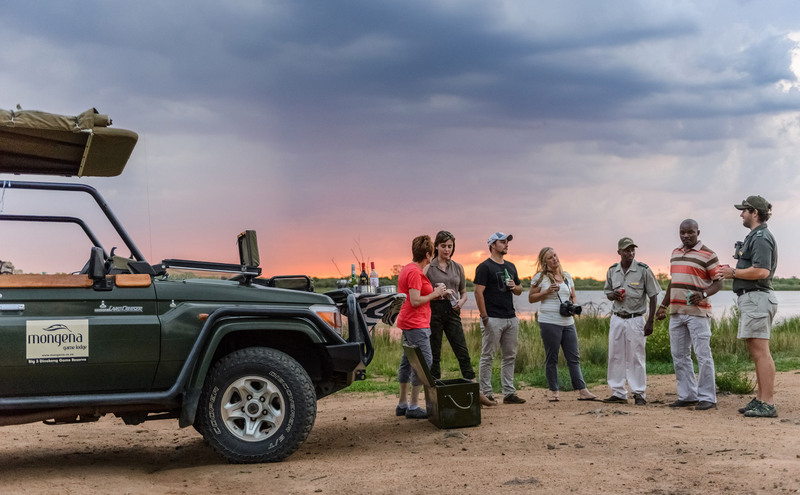 Pre-allocated teams on safari vehicles will follow clues along the way and guide their qualified ranger b.m.o GPS's to locate various checkpoints where they will partake in team building activities to determine a winning team. The tasks can be customized to suit the clients' corporate objectives. Finding clues and identifying wildlife en route all adds up to your total score. A not-to-be-missed opportunity! 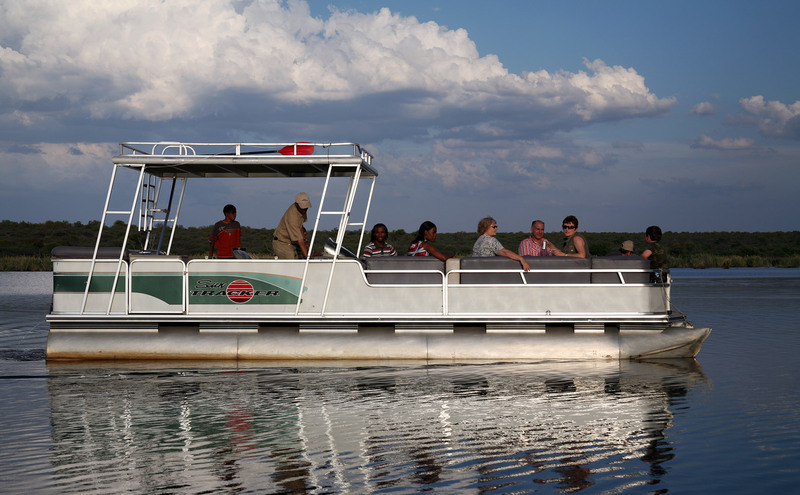 Add a Game Drive or wine tasting safari, Bush Barbeque or Sunset Cruise to your event!